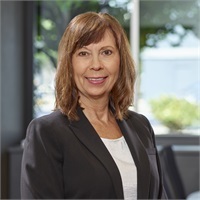 Dianne joined Hilliard Lyons in August 1997 and has over 28 years experience in the investment industry. Dianne is Series 7 and 63 licensed. She devotes all of her energy and knowledge to service related issues. She excels in making all the required paperwork as painless as possible and goes the extra mile to get questions answered. Dianne's hobbies include boating, gardening and collecting antiques. Dianne and her husband Glenn reside on the west side of Evansville.